All our professionals at Beechwood Dental Center maintain the highest levels of accreditation and pursue ongoing education to stay abreast of the latest trends in dentistry. Dr. Kevin Harper was born and raised in Clarksville. 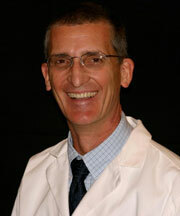 He received his DDS degree from Indiana University School of Dentistry in 1983. He then spent 5 years on active duty serving in the US Navy as a dental officer. During which time he received extensive training in oral surgical, endodontic and prosthedontic rotations. In 1988 he returned to Clarksville and joined the family practice. Since that time he has attended The Pankey Institute for Advanced Dental Education where he completed over 200 hours of training. He is currently pursuing advanced training at the Spear Education Center. Dr. Harper has been married to his wife Nancy since 1981. They have two grown daughters. He is currently an active member of Northside Christian Church. Dr. Harper is active in Clarksville civic organizations including the Eastern Boulevard Business Association and Clarksville Rotary. Sometimes a dental appointment may be a little intimidating with scheduling an appointment or billing and insurance questions. Donna and Lori have all the answers. If they don't, they will try their best to find them out for you. Their goal is to make your visit as free from complications as possible. Donna started with Beechwood Dental Center in 2015 and Lori in 2007. They are here and happy to help with scheduling appointments, aiding in insurance filing and explanation of benefits. Please feel free to call for any and all questions or concerns. Marty and Mary make your visit for dental care as comfortable as possible. Their goal is to aid Dr. Harper in delivering exceptional dental care. 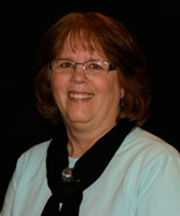 Marty has been helping Dr. Harper in the care of patients since 2007 and Mary since 2008. Dental treatment may, on occasion, bring some anxiety and these two make the visit as enjoyable as possible. 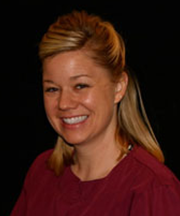 Tina is a registered hygienist with the State of Indiana. She graduated from The University of Southern Indiana in Evansville in 1990. 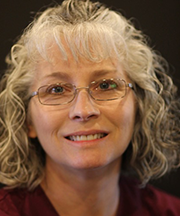 Tina has been with Beechwood Dental Center since 2016. She has been married since 1991 and has 3 children. 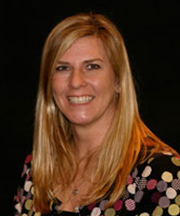 Denise is a registered hygienist in Indiana and earned her degree from The University of Louisville School of Dentistry in 1997. 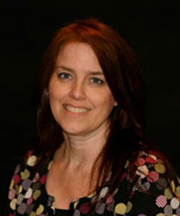 Denise has been with Beechwood Dental Center since graduating from hygiene school. Denise has been married to her husband since 2001 and has 3 children. 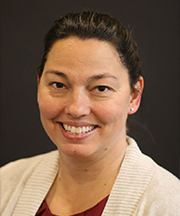 Sara is also a registered hygienist in the state of Indiana and she graduated from The University of Louisville School of Dentistry in 1999. 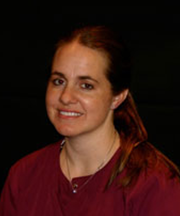 Sara has been with Beechwood Dental Center since her graduation in 1999 from hygiene school. Sara has been married since 1999 and has 3 children.